How do I increase my blogging impact? What are the right ways to grow my Twitter following? How do I generate content that will generate interest? 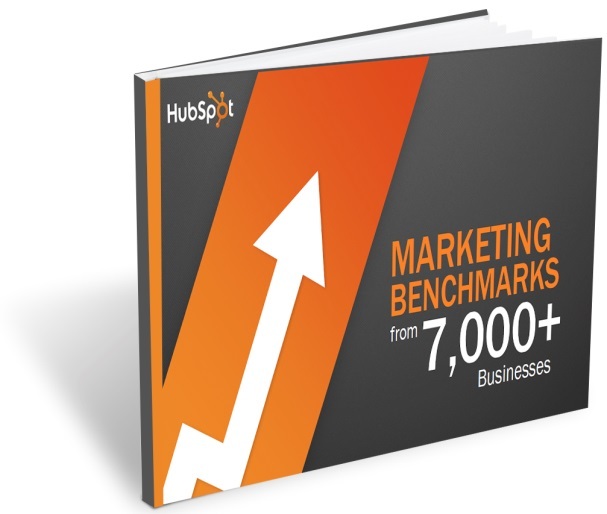 Marketing Benchmarks from 7,000 Businesses from our partners at HubSpot can help provide some insight to these questions and more. The report details information and provides insight from more than 7,000 businesses on inbound marketing strategies and tactics, with a particular focus on website pages, landing pages, blogging, and Twitter and Facebook reach. So maybe you’re wondering how many more total blog posts are needed to impact your traffic. Or maybe you want to know how increasing the amount of content will impact your incoming traffic? We don’t suggest this report is a literal prescription to cure what ails your marketing—in fact, for that we strongly suggest you contact us, but if you want some insight into what a statistically significant number of businesses are doing to alleviate their marketing woes, well, here’s 7,000 reasons.